A routine skydiving session went horribly wrong when an airplane went crashing down. The worst part is that the plane along with five skydivers collided with another aircraft with a 3-member diving party over Northwest Wisconsin. However, the helmet cams of the divers remained on when the accident occurred, which helped capture the footage just by chance. Luckily, the divers who were in that plane, along with the pilot, remained unharmed. 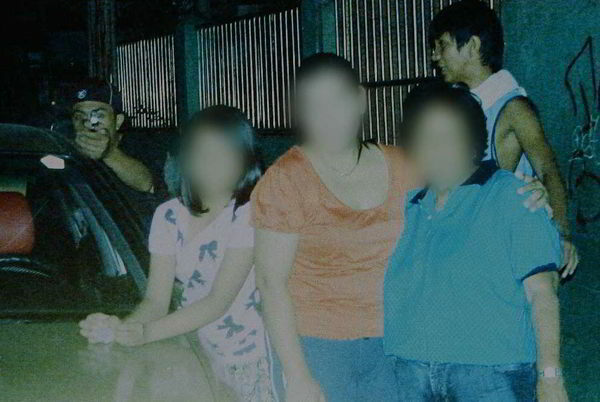 In an unfortunate event, Reynaldo Dagsa, a Phillipino politician who was out with his family celebrating New Year’s Eve, was shot in his chest by an assassin and he died on his way to the hospital. Moments before he was shot, he captured a picture of his assassin. Dash cams are quite pervasive in Russia and they capture some weird and amazing things time and again. This Russian meteor caught on camera is one of the most amazing things among them. This cam in Siberia captured the infamous meteor which blew up in the sky and injured hundreds. At a Phoenix Sun’s game, a teenager managed to slam dunk during the half time show. But what’s more? He slam dunked himself too! This funny incident happened before 20,000 fans, and albeit, someone took the picture of this funny moment. This was at NASA’s Lunar Atmosphere and Dust Environment Explorer (LADEE) rocket. A small frog somehow found its way into the “high volume water deluge pool”. 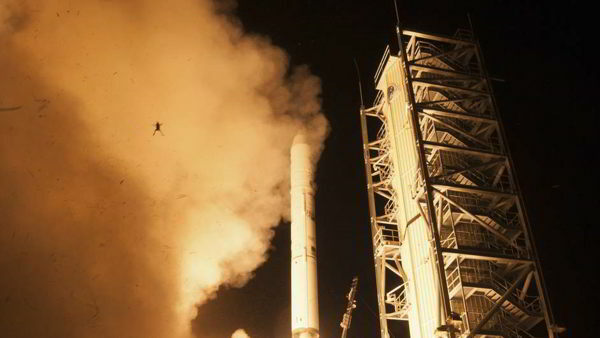 It got sprayed back into the air as the rocket launched. Some kids were filming their skateboarding stunts in a park, when this construction fail happened in their background. 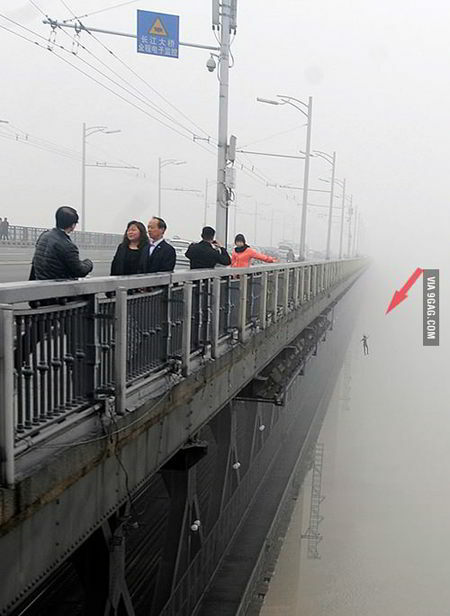 A news photographer, who was capturing the fog over the Wuhan Yangtze River in Wuhan, accidentally caught a man committing suicide. Adding more horror to the event, the man’s girlfriend took the same route just moments later. Michael Keane, the photographer, was only interested to capture the beautiful sunset at Sydney. But this moment was made picture perfect by this couple who were in the midst of a proposal. 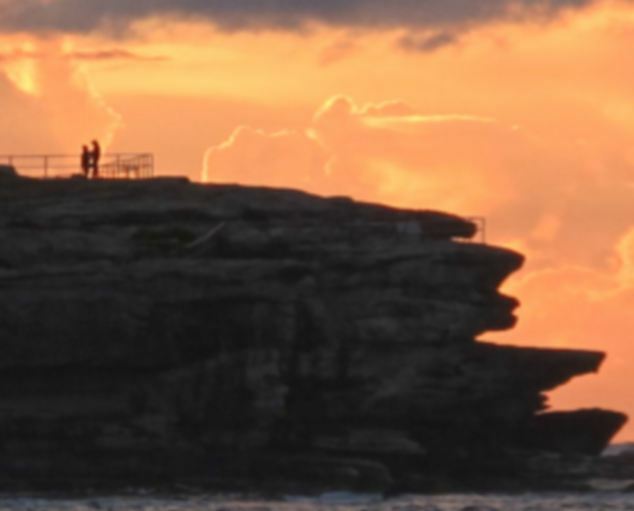 When he returned from Bondi beach, he noticed two silhouettes in his picture. That’s when he basically realized that he had made some couple’s beautiful moment immortal through his pictures.